Your neighbors leave their three college-age sons alone for the weekend. As soon as the parents walk out the door, they decide to throw a party. The hosts serve alcohol to the guests, many of whom are underage. One of the underage guests decides it’s time to leave and it’s clear that he is intoxicated and shouldn’t drive. However, the hosts don’t stop the guest as he gets in his car and drives home. On his way home, he loses control of the car and hits a pedestrian. Although the guest got a little banged up, the pedestrian is severely injured. What happens next? In the scenario above, the pedestrian can not only seek damages from the guest who caused the accident, but can also choose to file a social liability claim to the hosts of the party. However, it’s important to note that the guest cannot bring about a personal injury claim to the hosts of the party. Only a third party can do so. It’s also important to know the statute of limitations on these types of accidents is within two years of the date of injury. If you were injured in an accident involving an underage drunk driver, know your rights. 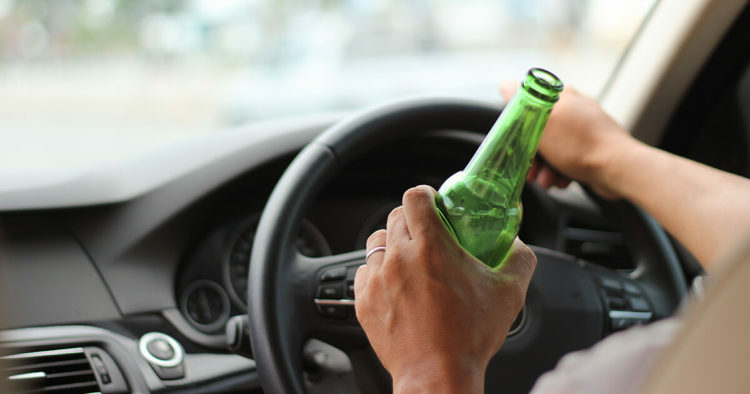 Contact the drunk driving accident lawyers at de Lachica Law Firm, PLLC, today for a free consultation.